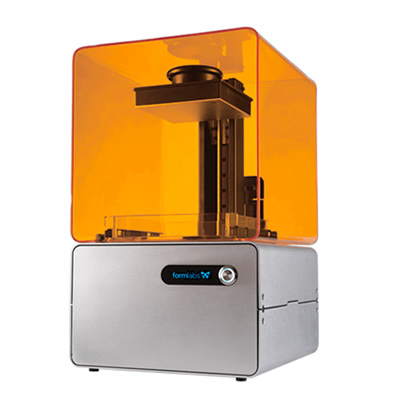 The 3D Connectors & Formlabs have partnered to bring desktop SLA to customers! Formlabs brings a passionate team of engineers, designers, and problem-solvers. Started out of MIT in 2011, Formlabs now employs over 400 people across offices in Germany, Japan, and China. Formlabs is committed to bringing powerful and accessible fabrication tools into the creative hands of professionals around the world. 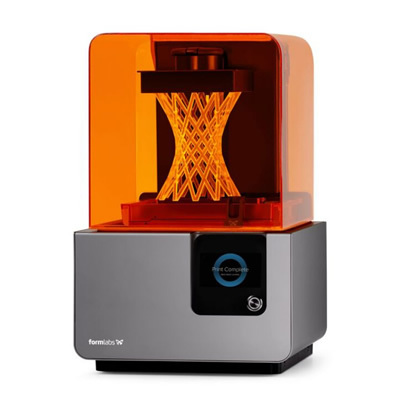 With the Form 2 SLA 3D printer, Fuse 1 SLS 3D printer, Form Cell manufacturing solution, and Pinshape marketplace of 3D designs, Formlabs is establishing the industry benchmark in professional 3D printing for professionals from a variety of industries. They also develop high-performance materials in-house, as well as best-in-class 3D printing software like PreForm and Dashboard. Formlabs is excited about creating powerful tools that change the way we work and live. Keep your 3d printing technology portfolio on the cutting edge. Book a free consultation with experts at 3DC.